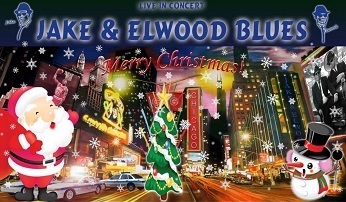 A brilliant Christmas themed Blues Brothers tribute stage show featuring ‘Jake & Elwood’ - Shake Your Tail Feathers! This event sold out ion 2018! All the hits in an energy packed stage show – bring your shades and hats – and celebrate the Christmas season in party style. Two forty five minute sets. Plus a two course dinner.